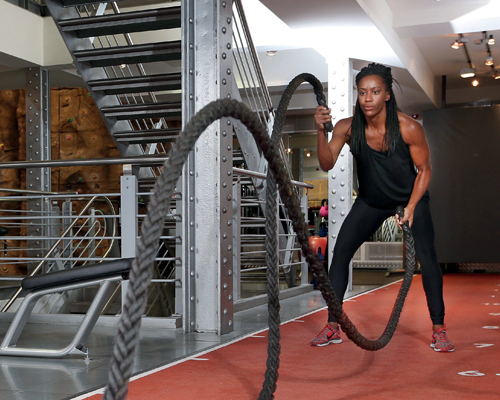 A new smartphone app that enables fitness facilities to source cover instructors is currently being developed. 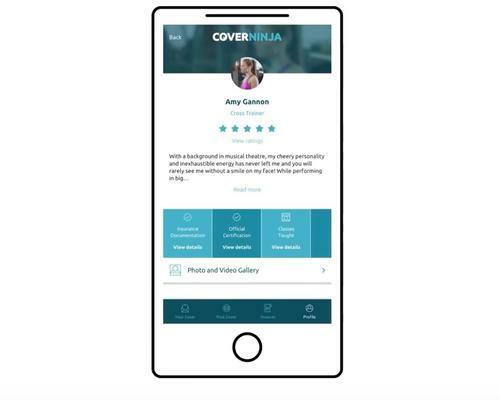 Created by business partners Claudia Newland and Nicola Addison, Cover Ninja is designed to save time, ease stress when arranging staff cover, by connecting operators with a community of qualified fitness instructors. The app pairs the most appropriate cover instructor with the venue by using an algorithm, which uses criteria set by the facility to make the best match. 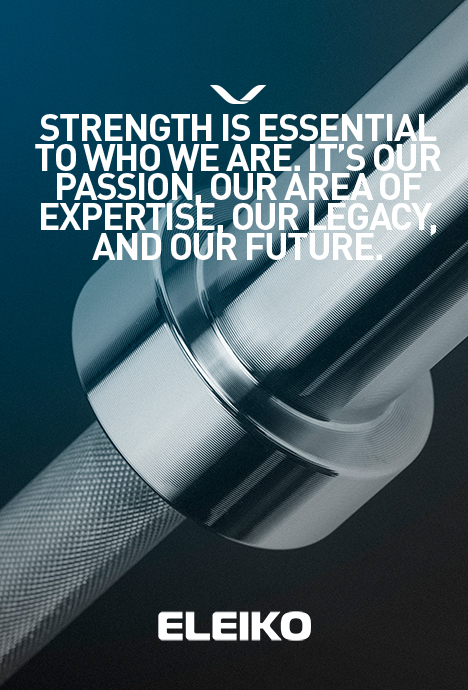 It also ensures that every instructor is qualified and insured. In addition, it gives freelance instructors a platform that they can use to gain more work and experience based on their own preferences. Other features include a peer rating system that allows users to share their experiences and leave reviews.